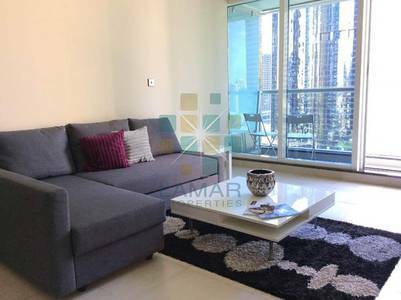 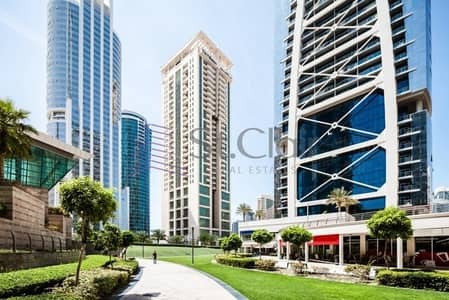 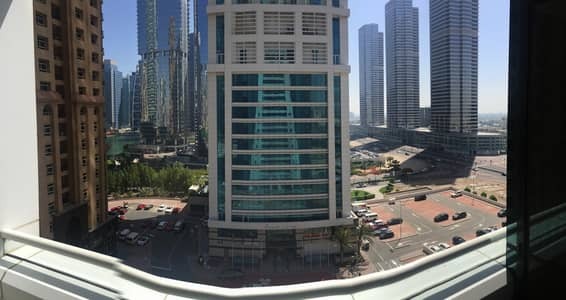 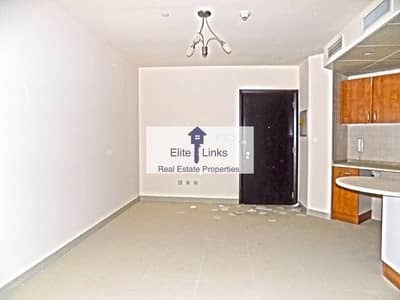 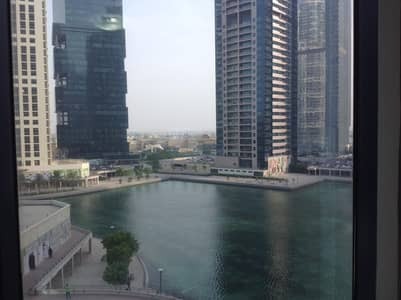 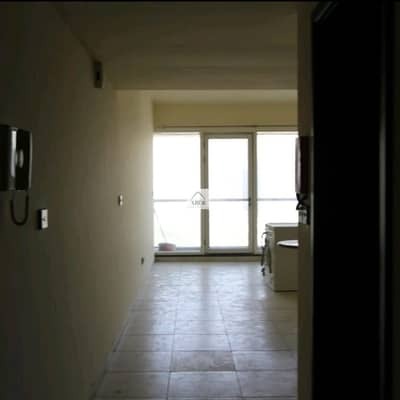 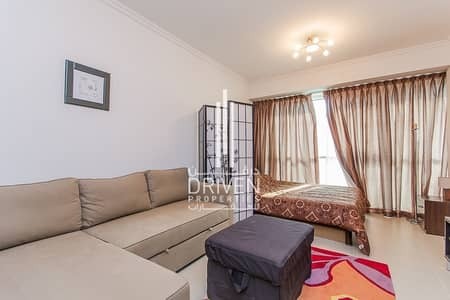 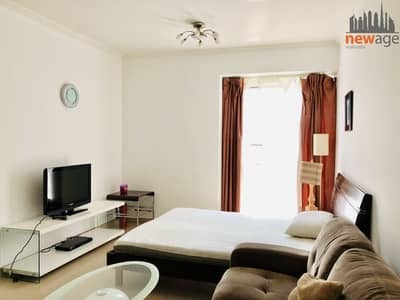 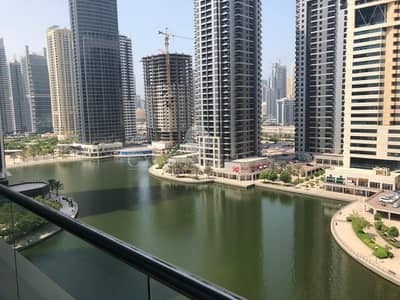 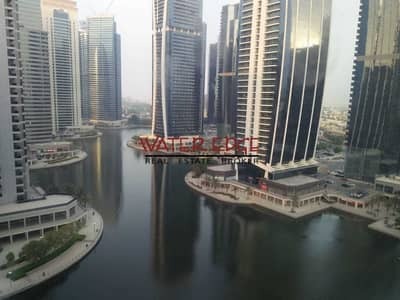 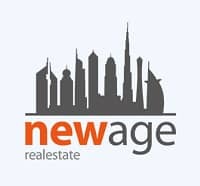 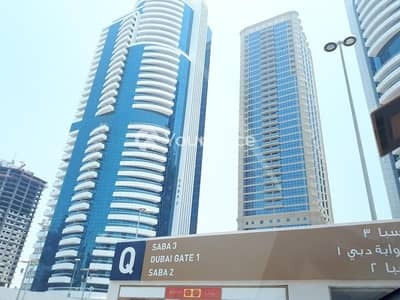 Bright Studio in Concorde, JLT for 45k! 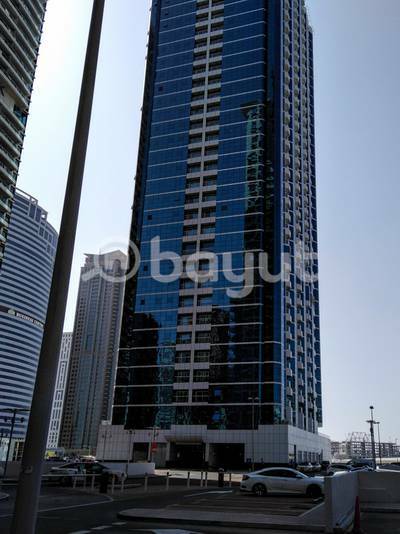 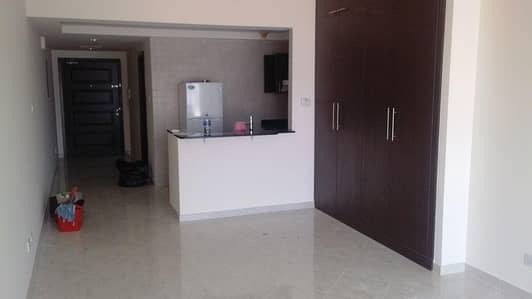 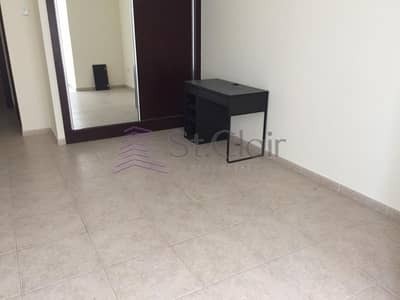 Fully Furnish - Studio Apartment - JLT. 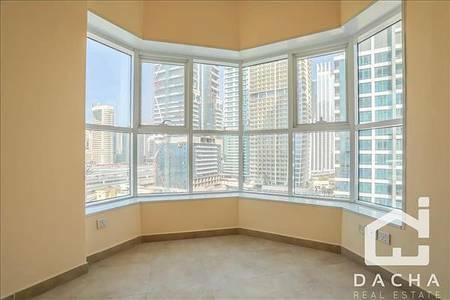 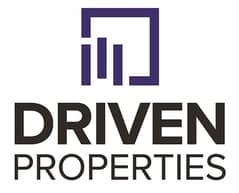 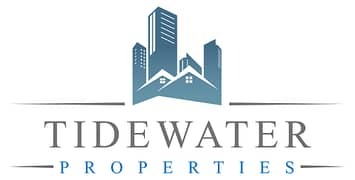 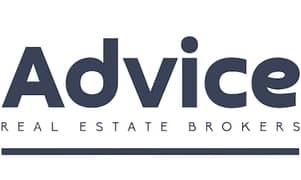 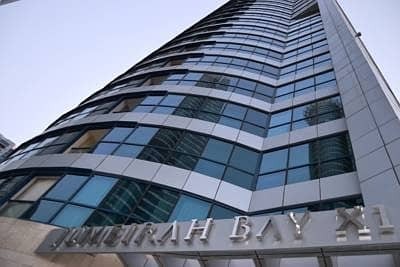 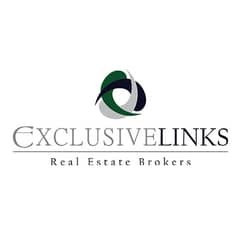 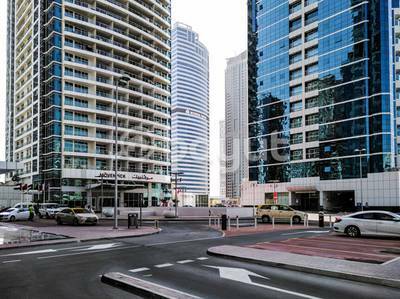 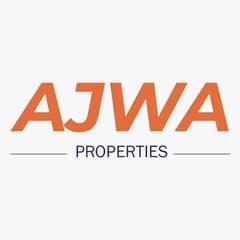 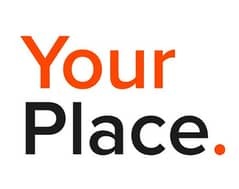 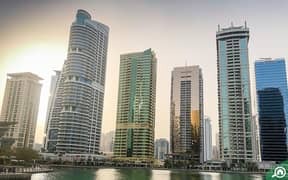 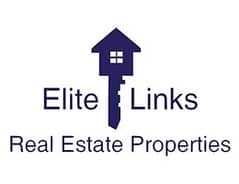 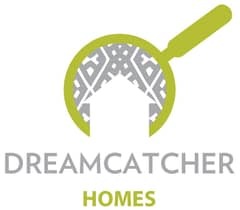 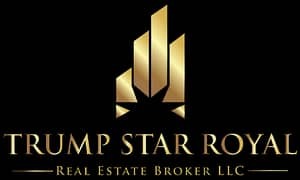 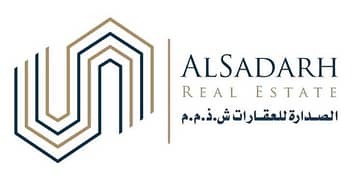 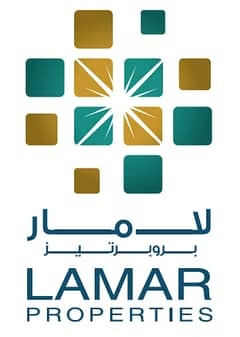 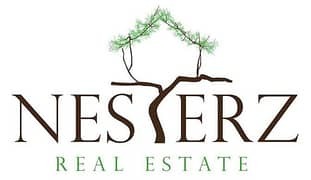 Looking to buy an apartment in Jumeirah Lake Towers (JLT) instead?